Finalyzed is a management consulting firm focused on increasing earnings and valuation of rapidly growing businesses. We do this by accelerating revenue and sales growth through creative use of online channels and by streamlining the"technology jungle". 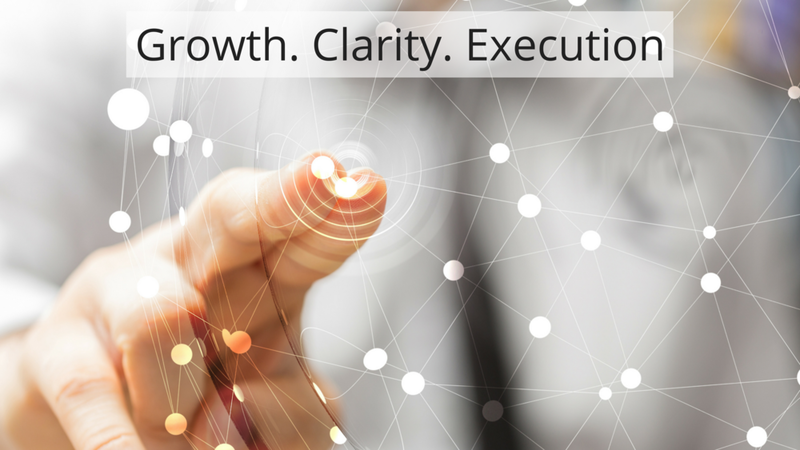 Our unique approach drives increased repeat business and capture of full potential, fueled by the right strategy at the right time so that our clients can focus on their $10,000/hr activities.